This week’s theme is a Valentine’s Day freebie! I haven’t done a lot of TTTs recently, but I liked this topic, and I thought it would be fun to share with you guys my “comfort” reads—the books I turn to when I need to be cheered up, and a sweet romance is exactly what I want. This book was sweet, moving, and unique. The concept of a voiceless MC was perfectly written. My full review here. Just thinking about Sean and Puck’s romance makes me swoon a little. They are seriously perfect for each other, and the rest of the book is impeccable too. My full review here. This is a cute and funny story guaranteed to put a smile on my face. My full review here. 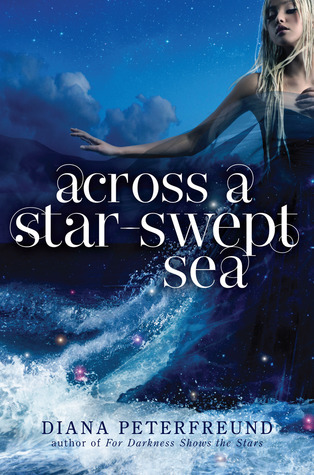 A compelling fantasy-dystopian with a touching—but hilarious—romance. My full review here. Or really anything by Allie Carter. My full series review here. This book surprised me with how emotional it made me, and how many times it got me to laugh out loud. Honestly, so much fun to read. My full review here. 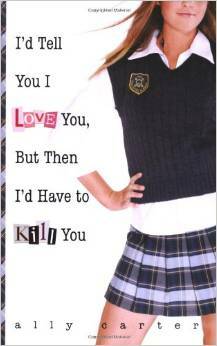 This book is an old favorite. It’s impressive contemporary that captures the struggles of frustrating parents and high school drama without going overboard. 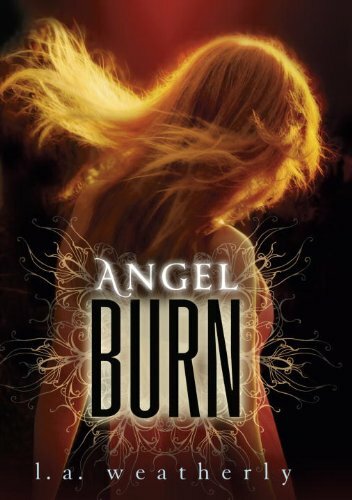 Technically, this is the first book in an intense paranormal series, but the romance, especially in the first book, is smile-inducing. Their relationship is honest and interesting, and I love seeing the moments as they slowly fall for each other (while saving each other’s lives). Okay, so this definitely isn’t a romance. 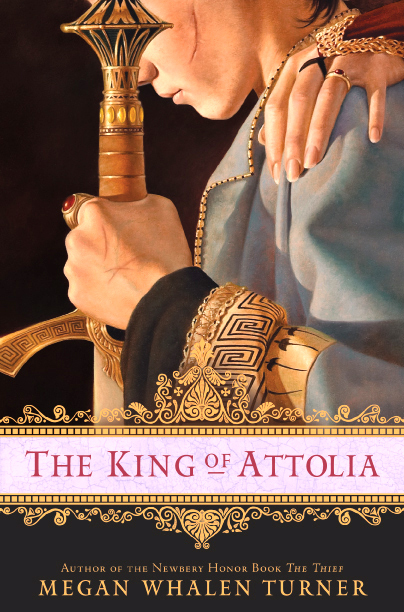 And it’s the third book in the series. But there are certain scenes in this book that are so freaking romantic that I die a bit thinking about them. Del and Livia falling in love is one of the sweetest (and most bittersweet) stories I’ve ever read. 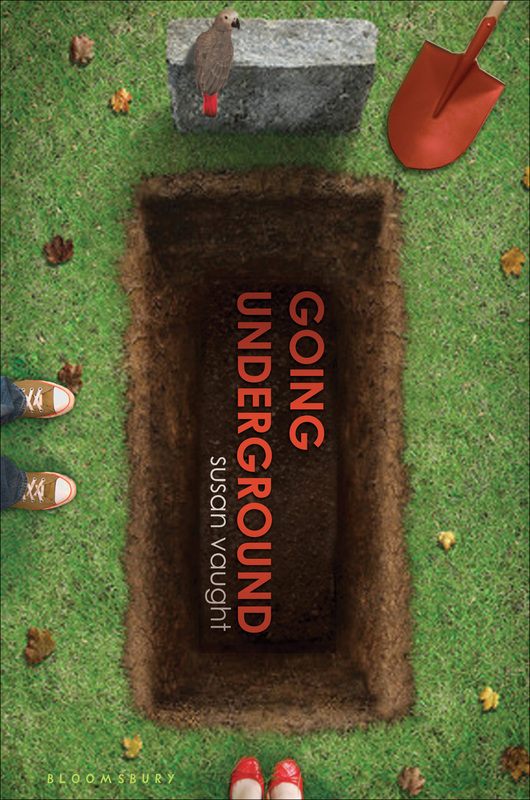 With a heavy dose of social commentary, this book is an all-time favorite. My full review here. 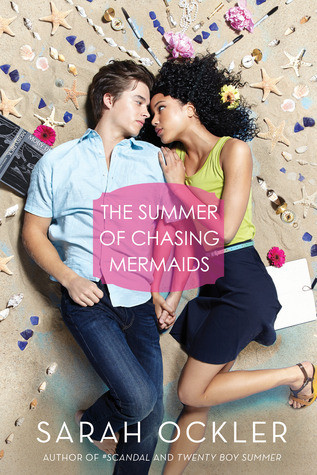 So there are my favorite pick-me-up romances! What about you? Do we share any favorites? What should I read the next time I need to be cheered up? Thanks! I checked out your blog and you have some really cool posts! 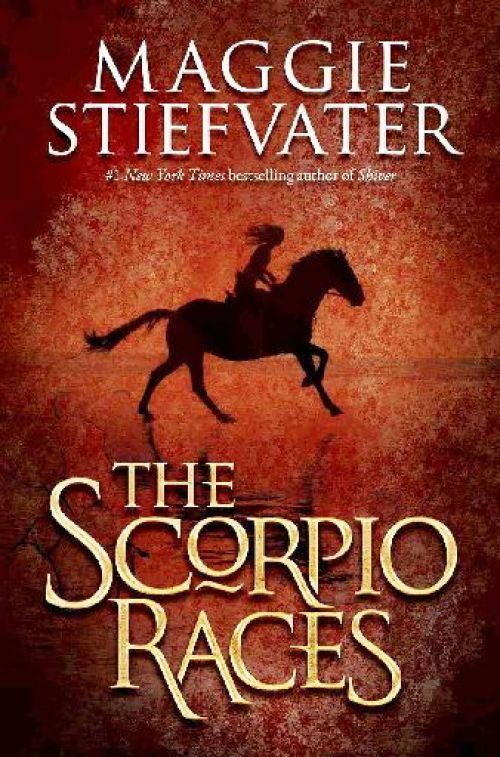 Great list and I like your take on this week’s TTT 🙂 I really need to get around to reading The Scorpio Races – it’s sound so good. I always enjoy having a quick flick through one of my old favourites to refresh my mind on how things happened. I love rereading books–most of the books on that list I’ve reread at least once 🙂 It’s so great to get to relive my favorite moments. Great list. I always read a romance to cheer myself up too. I think my favourite of all time is probably Victoria and the Rogue by Meg Cabot. I first read it when I was 12 and it still works on me now! I haven’t read either of those books, but I’ll check them out! 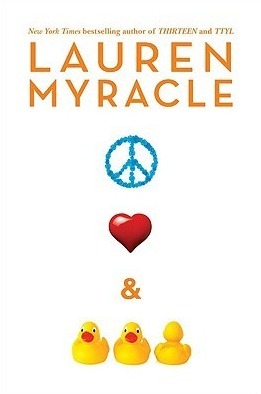 I haven’t read anything else by Lauren Myracle, which is weird considering how much I liked peace love and baby ducks. 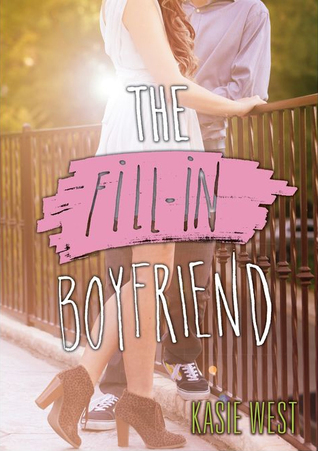 I’ve only read The Fill-In Boyfriend from your list but I ADORED that book! 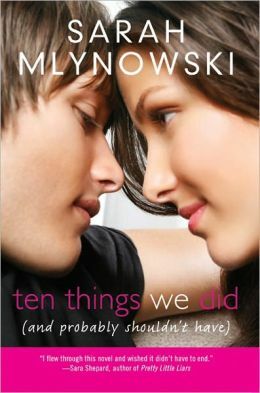 So freaking cute without being cheesy + the cover is super romantic, as well!